Mr. Danny Yu established JADS Comm Limited, Thailand in year 2001. Mr. Yu is responsible for formulating the Group’s strategic directions, expansion and overall business development plans of the JADS Comm Group. Mr. Yu, a Hong Kong citizen has been moving to Thailand for 20 years. Mr. Yu received a Bachelor degree in Computer Science from The City University, London, United Kingdom. He has over 25 years’ working experience in multinational IT and Communication business in Asia Pacific region. 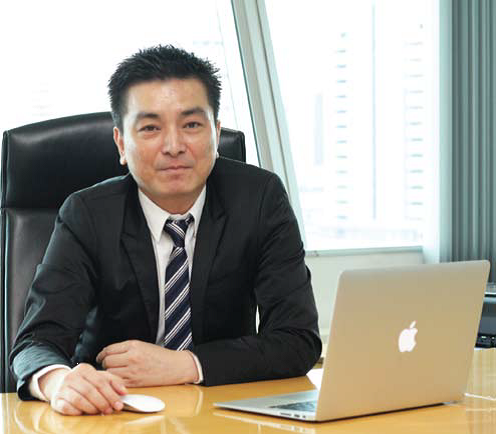 As a senior executive and co-founder of JADS Comm, Dr. Anusorn leads the implementation of the company’s strategies, business executives and overall corporate development. 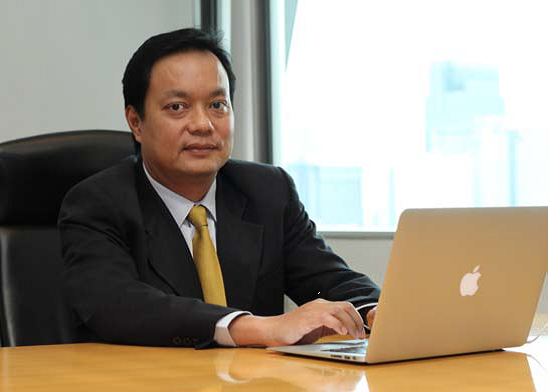 Dr. Anusorn has over 20 years of management experience in the computer and IT industries. Prior to co-founding JADS Comm, Dr. Anusorn was in senior management at a multi-national company where he led several ground-breaking initiatives including the development of numerous large-scale Call Centers and complex network convergence programs in Thailand. Dr. Anusorn received his Doctoral degree in Business Administration from the University of South Australia. His research was in the area of consumer behavior in on-line environments.